Polymax Ltd is part of an international group that has been at the forefront of manufacturing and distributing rubber products since 1970. We are focused on providing an excellent buying experience for our customers through our high-quality service and vast product portfolio. We are one of the largest distributors of standard rubber products in the UK with more than 40,000 products in stock and ready for next day dispatch. We have a wealth of expertise from which to draw upon in order to help our customers choose the right product. We can advise not only on compound selection but also composition. We have our own dedicated plants in Europe and Asia to produce products to specific customer requirements. Our capability is not only limited to production; we also offer physical, chemical and mechanical testing of products to various ISO and ASTM specifications. 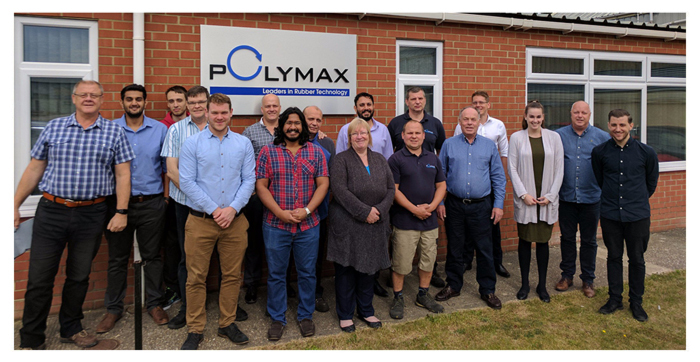 Polymax employs multilingual staff who work confidently and efficiently with leading suppliers and customers across the globe. Our head office is based in the UK and we have additional representation in the Netherlands, Poland, Sweden and India.